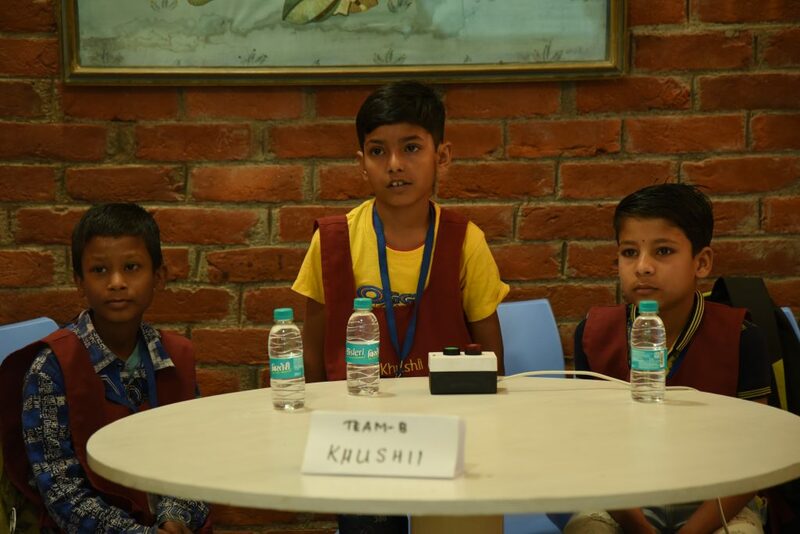 Swatantra Shikshaantra’s children of class 5 participated in a quiz competition, namely The Geek Project organised by Rate Gain Technologies where they fetched the 3rd position! 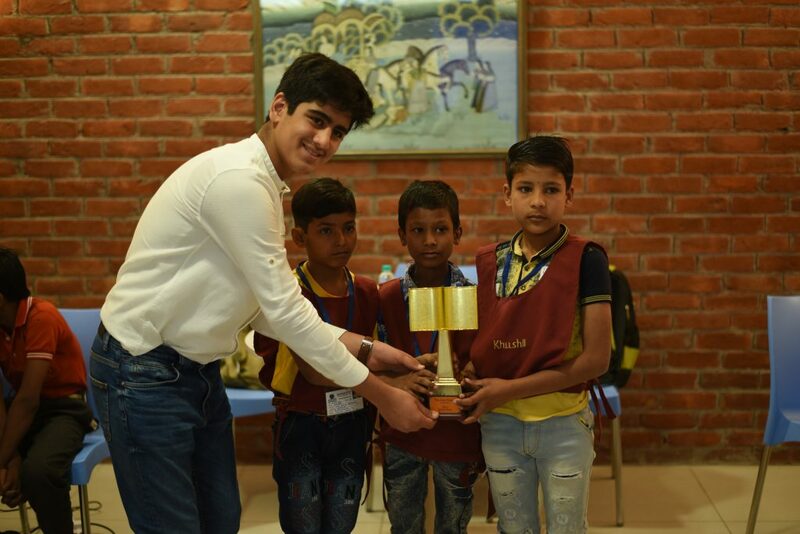 KHUSHII organized an inter-school cricket match for the students of Bandra Petit Municipal School, Bandra, Mumbai. Activities like these are regularly organized to ensure the complete physical development of the children. Christmas celebration across Khushii Schools in full zeal. Christmas celebration with Government High School, Thanisandra Bangalore organised by KPMG India Private Limited.